Nimmy and Smartin blogs. Read our reviews and take on the stuff we are using or the things we come across in the past. 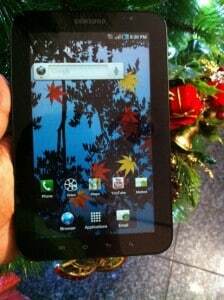 I recently purchased a Samsung Galaxy Tab from Samsung’s online sale partner Letsbuy.com. 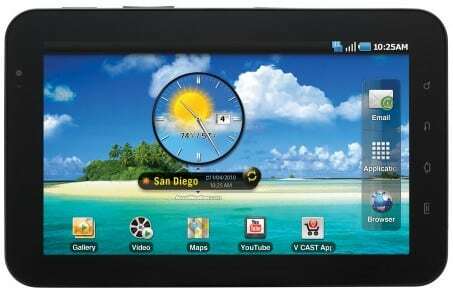 Android enabled Galaxy Tab is the first web tablet from Samsung, and it is considered as good as the Apple iPad. Buying an iPad never came into my consideration as I already have an iPhone and iPod Touch. 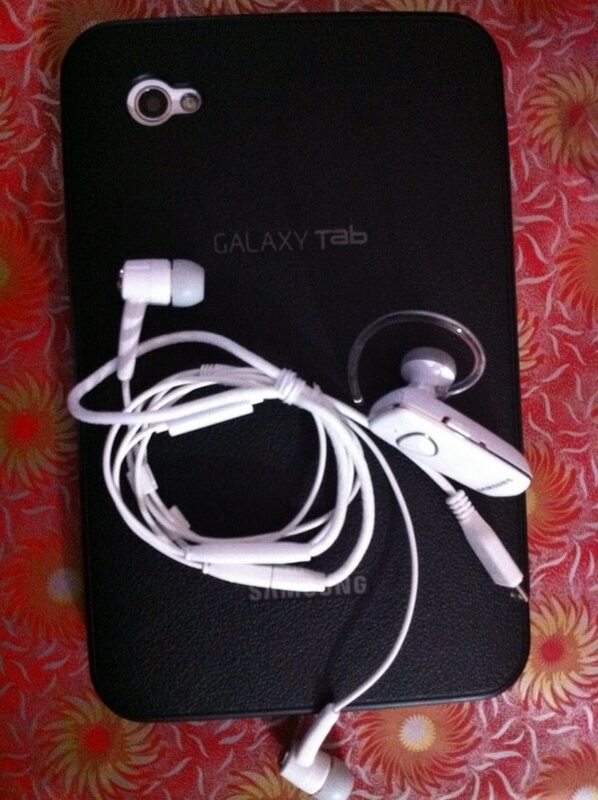 Samsung offered me a free Bluetooth headset and leather case for pre-booking the device. Check below for the unboxing photos. 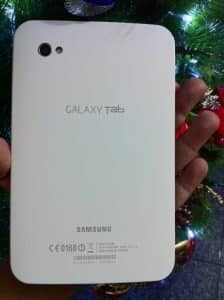 The overall performance of Samsung Galaxy Tab is quite good. But the problem is with applications that look weird in the big screen. I hope that it would be fixed in the coming Android upgrades. I purchased Galaxy Tab at the launch price in India, that is 36000 INR. 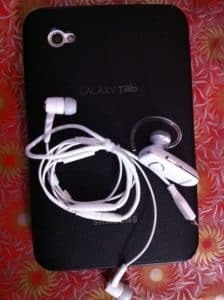 Now the rate has fallen to around 28000, without free headset and leather case. Update: It seems that I made a wrong decision. A lot of new tablets have been announced at CES and the MWC 2011. Most of them are Dual core, Android Honeycomb 3.0 based and have better features than the Galaxy Tab.